You think Georgia is a North American State, and you are right, but only partially. 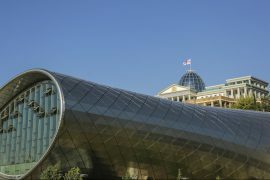 Because Georgia is also a country in the Caucasus region of Euroasia. 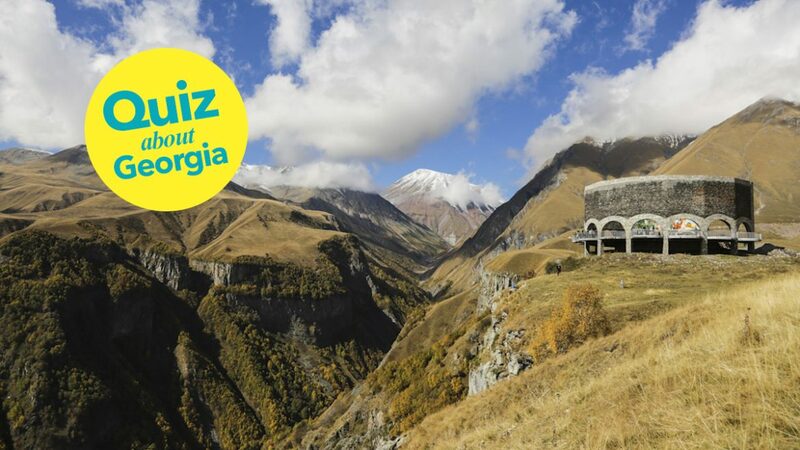 Try this quiz about Georgia. 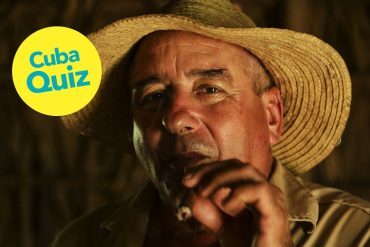 There are 13 questions to find out how much you know about Georgia, the country. Good luck! Tbilisi (also known in some countries as Tiflis, is the capital of Georgia and has a population of approximately 1.5 million people. What is the Georgian currency ? 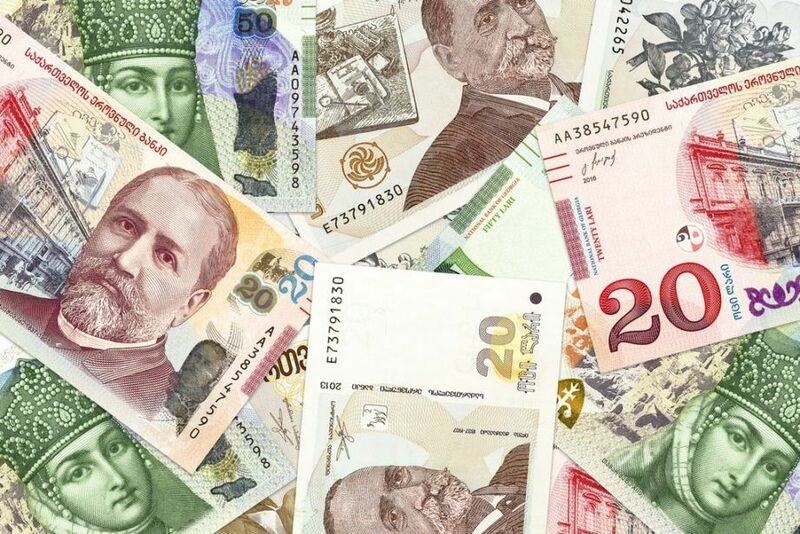 In 1995, Shevardnadze replaced the provisional currency with the Lari, at a rate of one million to one. It has remained fairly stable since then. What is the black sand in Ureki beach famous for? 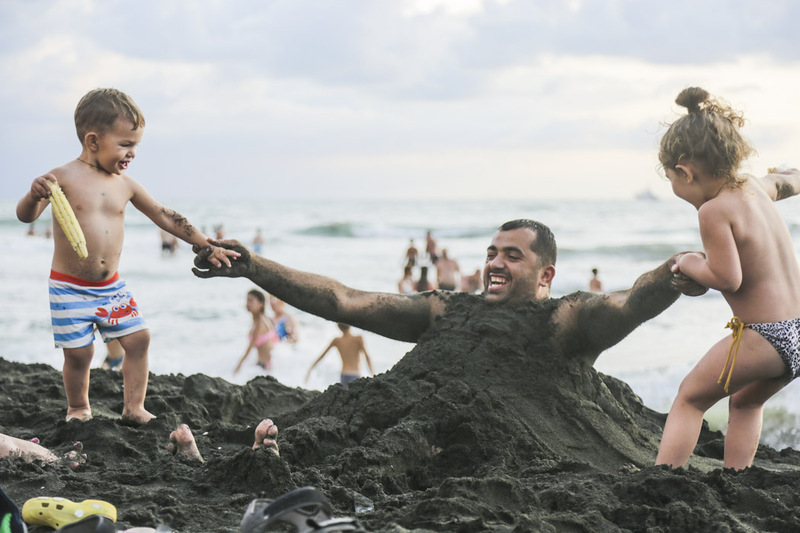 The sand in Ureki is considered to have magnetic properties, and many believe it treats several health problems, including cardiovascular diseases. What are the Kvevri used for? 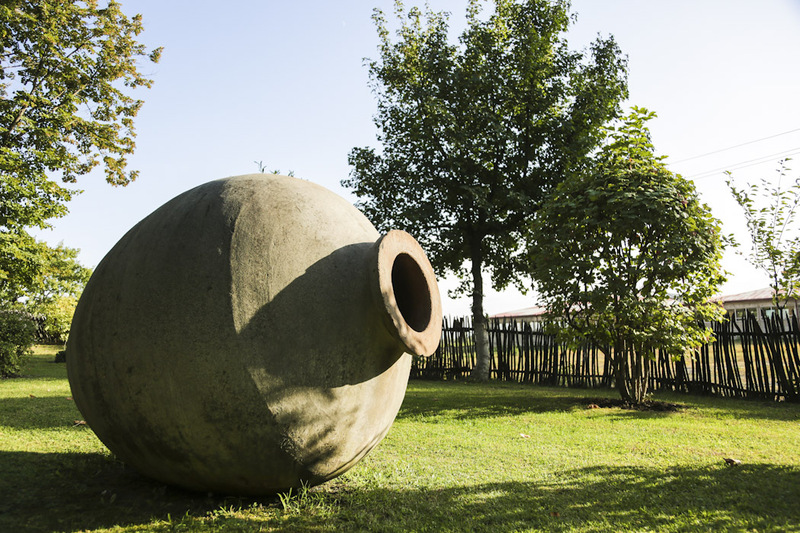 The Kvevri are the terracotta vessels used for the fermentation and storage of traditional Georgian wine. The same name is given to the process of producing wine using them. What is the main religion practiced in Georgia? 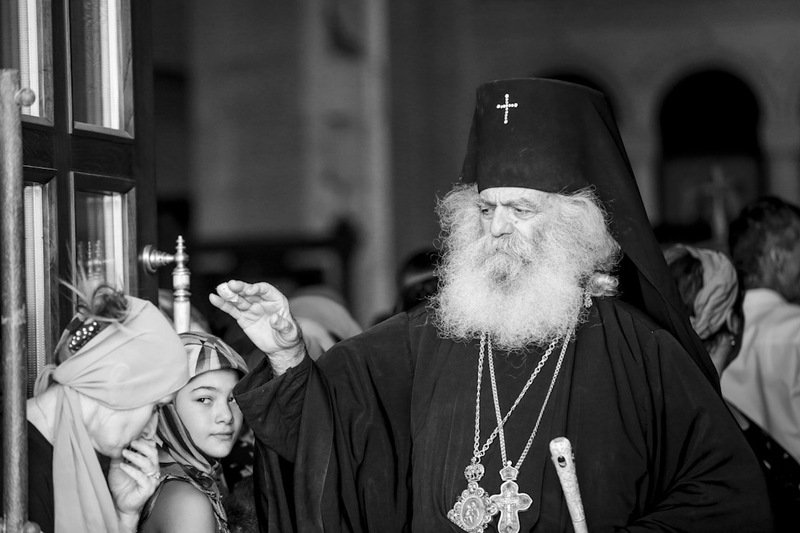 The Georgian Orthodox Church is one of the oldest churches in the world. What does the figure of the Tamada represent? A tamada is a Georgian toastmaster at a Georgian supra (feast or wedding) who introduces the toasts. He usually is someone who knows well everyone on the table, in order to be able to give hidden advice and is traditionally a sharp−witted person with a good sense of humor. A new walkway has been built over this canyon. Which canyon is it? 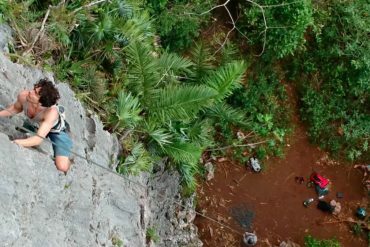 The Okatse canyon measures about 16 kilometres in its length, its width ranges from 10 to 15 metres, while its depth is about 50 metres. 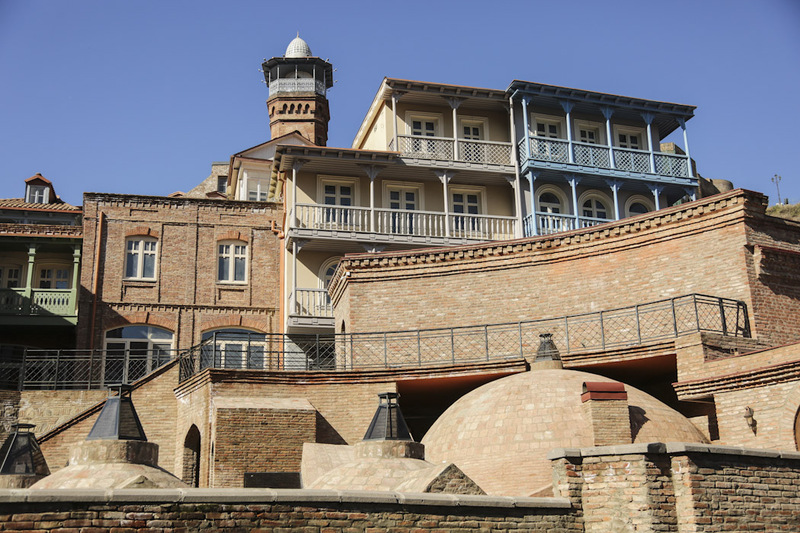 What is the city of Gori famous for? 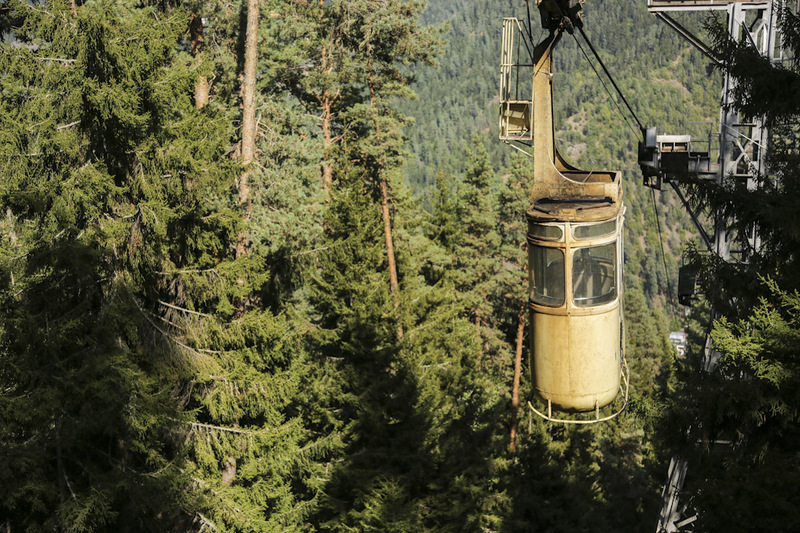 Which Georgian city is famous for its many cable cars? Chiatura has got at least 17 cable cars. The infrastructure was created in the 1950s but many are still being used today. 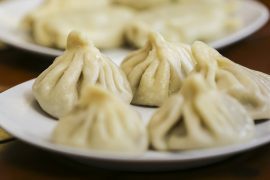 What is the name of this typical Georgian dish? 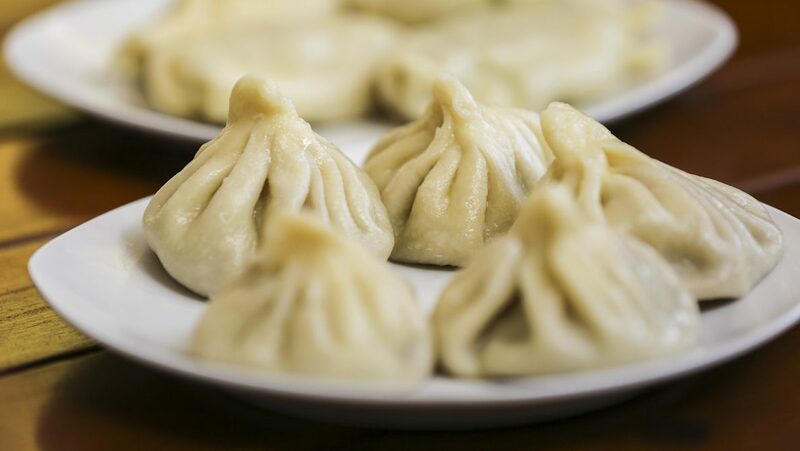 This is Khinkali, the typical Georgian dumplings filled with meat and herbs. Khachapuri is a cheese-filled bread. Gozinaki is s a traditional confectionary made of caramelized nuts fried in honey. 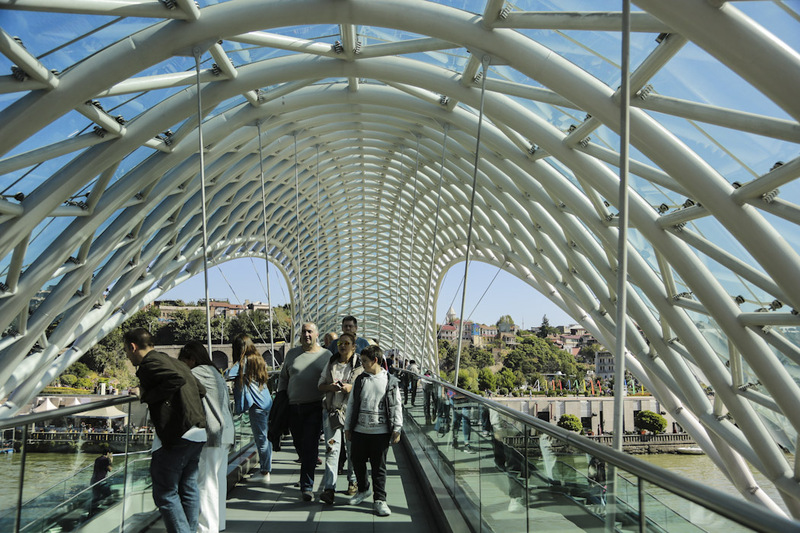 What is the name of this pedestrian bridge in Tbilisi? The Peace Bridge over the Kura river was designed by The bridge was designed by the Italian architect Michele De Lucchi. 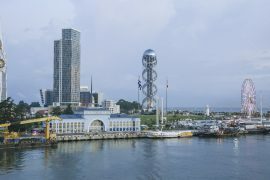 At night, it is greatly illuminated with numerous LEDs. 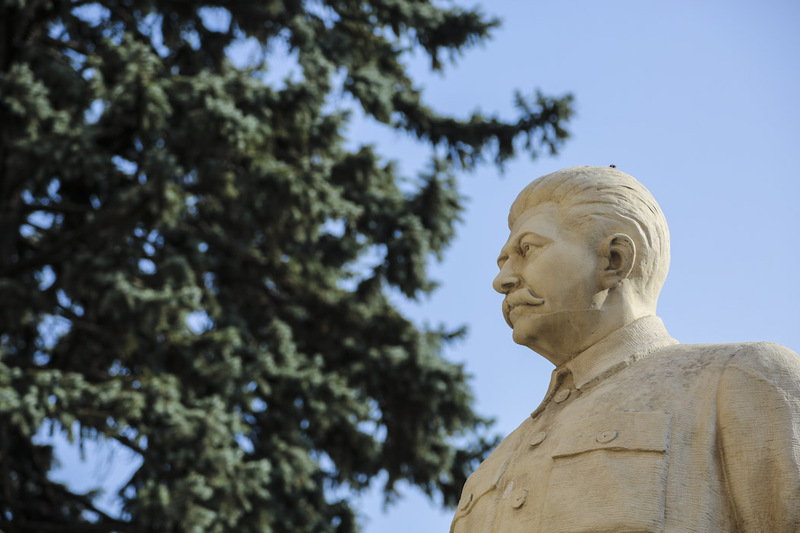 What does this monument celebrate? 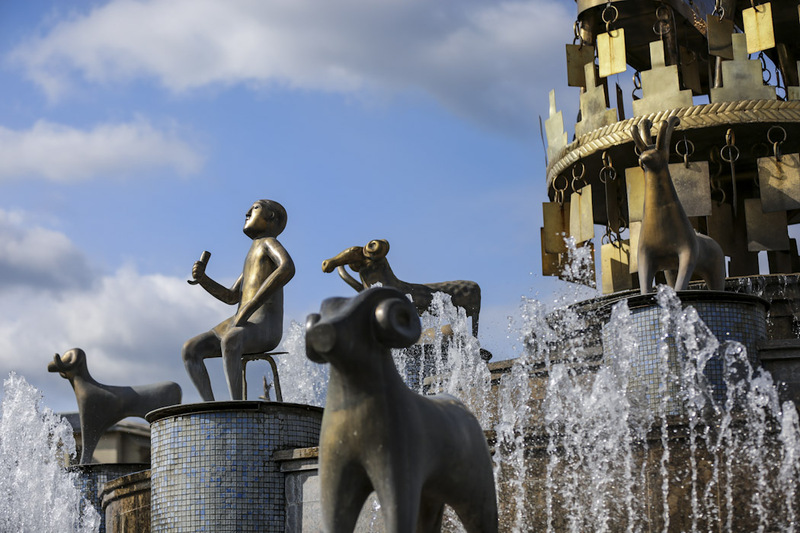 The Russia–Georgia Friendship Monument was built in 1983 to celebrate the friendship between Georgia and Russia. 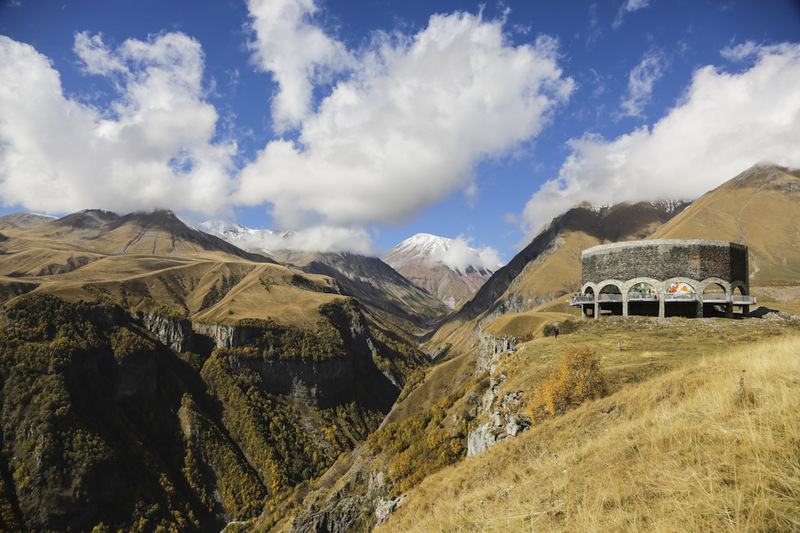 It is situated on the Georgian Military Highway near Gudauri (in the Caucasus mountains). 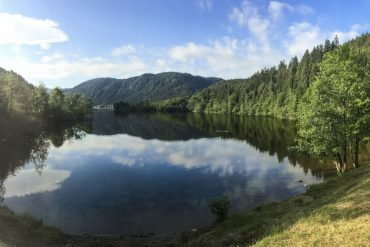 Where are the beautiful Koruldi lakes located? 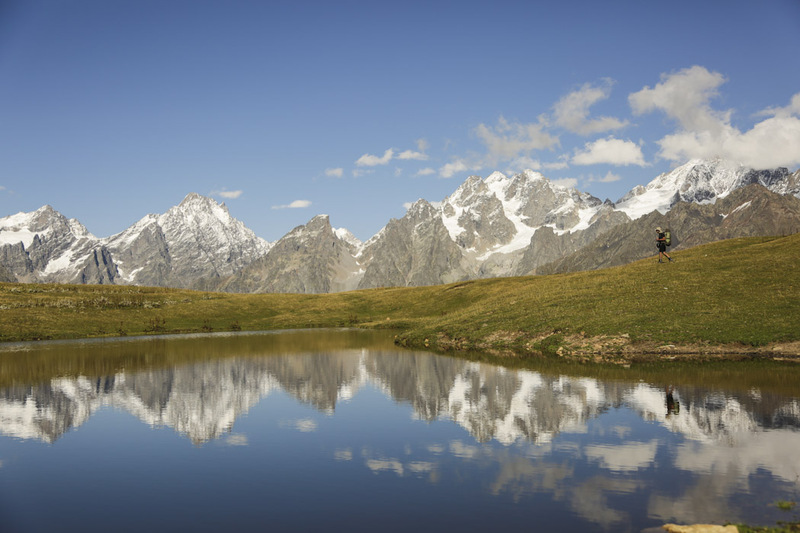 The Koruldi lakes are situated in the Svaneti region, around 25 kilometres (going and returning) away from the village of Mestia. Congratulations, you are an expert about Georgia! Want to find out more about this beautiful country? Get the diariesof Georgia magazine. Not bad, Georgia is not totally new to you! 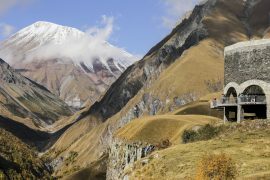 You can improve your knowledge about Georgia and get inspired by this beautiful country and people by reading the diariesof Georgia magazine. A lot to be improved! 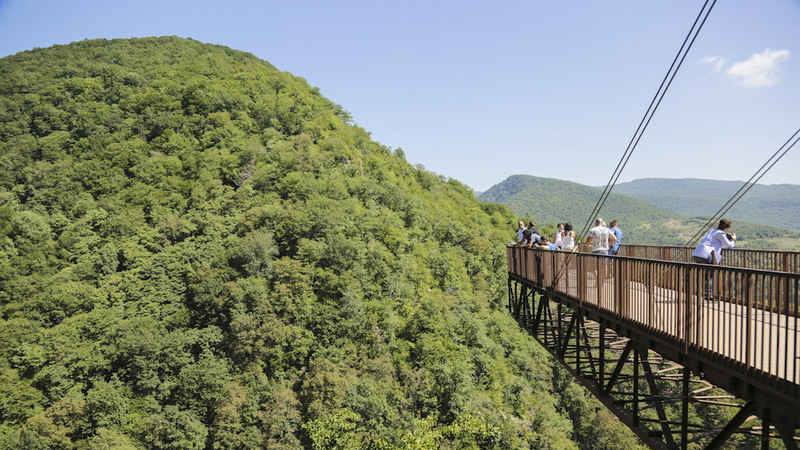 You should definitely read our magazine to learn more about Georgia! You can improve your knowledge about Georgia and get inspired by this beautiful country and people by reading the diariesof Georgia magazine. 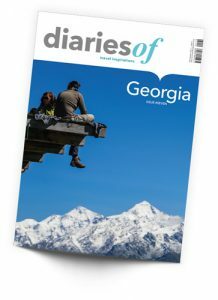 If you are intrigued about Georgia and would like to know what you can expect of this Caucasian country when visiting it, check out this issue of diariesof, which is entirely dedicated to Georgia. 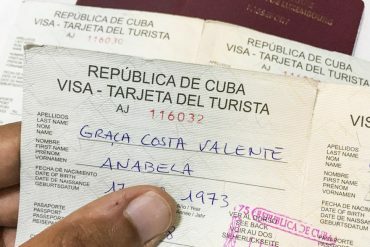 164 pages to give you an idea about places and activities that are waiting for you in this amazing country. Don’t miss it!